Maria grew interested in the medical field since she was in High School. She truly enjoys helping others and bringing health awareness to everyone she meets. She has been with the company for 10 years and has enjoyed being part of the growth of OC Wellness Physicians and seeing the difference we are able to make in people’s lives. 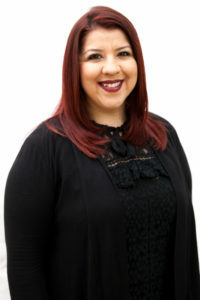 Maria was born and raised in Santa Ana, California. She is one of six children and enjoys playing tennis and spending time with family.